Melanie Benjamin finished writing The Girls In The Picture months before the Harvey Weinstein scandal broke, but the novel still feels firmly rooted in the Me Too movement. As Hollywood faces a reckoning about sexual harassment and, among other issues, equal pay, Benjamin’s book about the role two women played in the earliest days of movie making provides a depressing reminder of just how long these issues have plagued the industry. The author of The Swans Of Fifth Avenue and The Aviator’s Wife brings her penchant for diligently researched historical fiction to chronicling the dawn of the American film industry. Chapters alternate between the perspectives of the actress Mary Pickford and screenwriter Frances Marion, charting their rise to the tops of their respective fields and their declining fortunes caused by the transforming industry and personal tragedy. As Hollywood transforms around them, sexism remains a constant, starting with Pickford admitting that she married young in part to protect herself from the advances of D.W. Griffith, the director who advanced her career. When the duo makes their first movie together, their male director and studio leaders condemn it with “faces made of stone, of male privilege and disapproval,” only to claim credit when Poor Little Rich Girl turns out to be a financial success. Marion comforts herself with the money she makes when she finds herself groped, tokenized by studios proud of having a woman writer, or chided for devoting too much of her time to trying to help other women in the industry. While the narrative moves through fascinating stories about World War I, how sound rocked the industry, and the solidification of the studio system, the asides about sexist reviews and uneven standards could be at home in a novel set in 2018. Benjamin battles with the balance between relevance and sharing history and her efforts to establish the times sometimes come across as clunky. There’s a lot of name-dropping to show off just how many famous people were at a particular event, something she was also guilty of in The Swans Of Fifth Avenue. A scene when a group of women decide to put on a new record so one of them can teach her friends the Charleston as a way to ground the story in the ’20s feels especially forced. Other times the book rushes or glosses over history, such as a section on the premiere of Griffith’s The Birth Of A Nation that deals with how the film’s groundbreaking techniques inspire the protagonists but doesn’t mention any of the controversy surrounding its portrayal of the Ku Klux Klan. 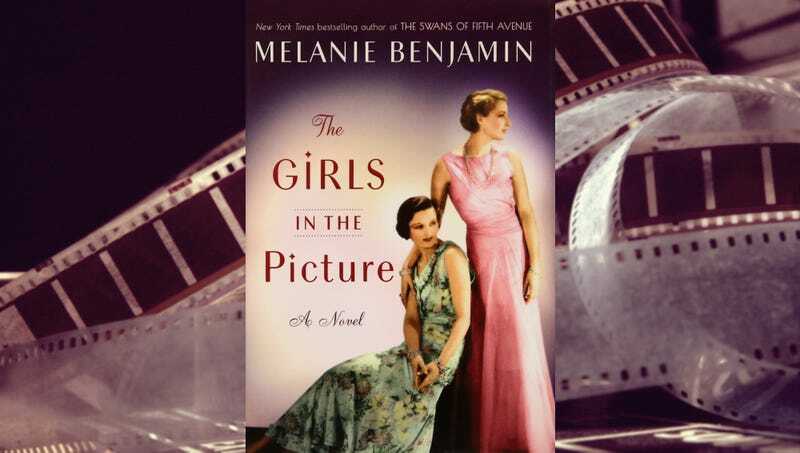 The Girls In The Picture is at its best when the history takes a back seat and the book becomes more of a portrait of the complexity of female friendship. Pickford feels she can never really be friends with another actress, so Marion’s desire to stay behind the camera allows them to form a bond that guides them through rocky relationships with men, and the stresses and excitement of their professional careers. That bond never feels idealized, with constant questions about power dynamics and what the two owe each other. The focus on cinema extends to the structuring of The Girls In The Picture, which Benjamin acknowledges is inspired by both Sunset Boulevard and Rashomon. The book begins and ends with Marion visiting Pickford (who is believed to be one of the inspirations for Norma Desmond), trying to help the actress who has retreated from the world into her opulent estate. Starting on a down note is a technique Benjamin regularly uses, putting a sense of dread over even the most gleeful scenes. It’s Benjamin’s attempt to tell the story from two different perspectives, casting both characters as alternately sympathetic and destructive, that falls short. The author has made a career of telling women’s stories, and her sympathies seem to fall fairly squarely with Marion, who at one point expresses frustration that a series of films she did on World War I nurses received so little attention. 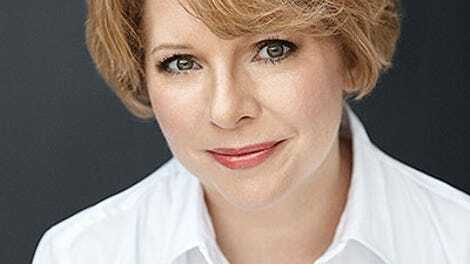 “It was the soldiers’ stories people wanted,” she writes. “Not the women’s.” Marion is not portrayed as perfect, prone to bouts of self-righteousness and manipulating her friend, and Benjamin works to justify Pickford’s shortcomings with stories of her hard childhood and family situation. Still, Marion comes across as resilient while Pickford falls into an actress stereotype. Flawed as the storytelling may be, The Girls In The Picture still succeeds at capturing a fleeting moment of time. The rise and fall of silent film gives Benjamin a perfect framework to build a blend of genuinely fun and tragic moments as her characters try to keep up with both the rapid pace of change and the forces that have come to feel oppressively constant. Purchasing The Girls In The Picture via Amazon helps support The A.V. Club.